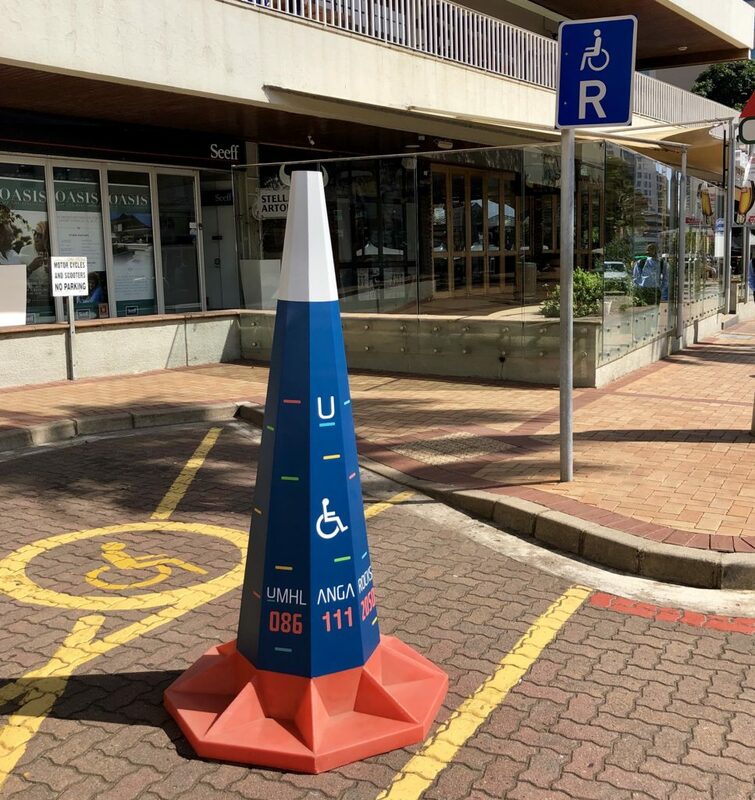 The UIP is taking the rights of disabled drivers seriously with the installation of a 1.8m cone in each of the 3 paraplegic parking bays in Chartwell Drive. 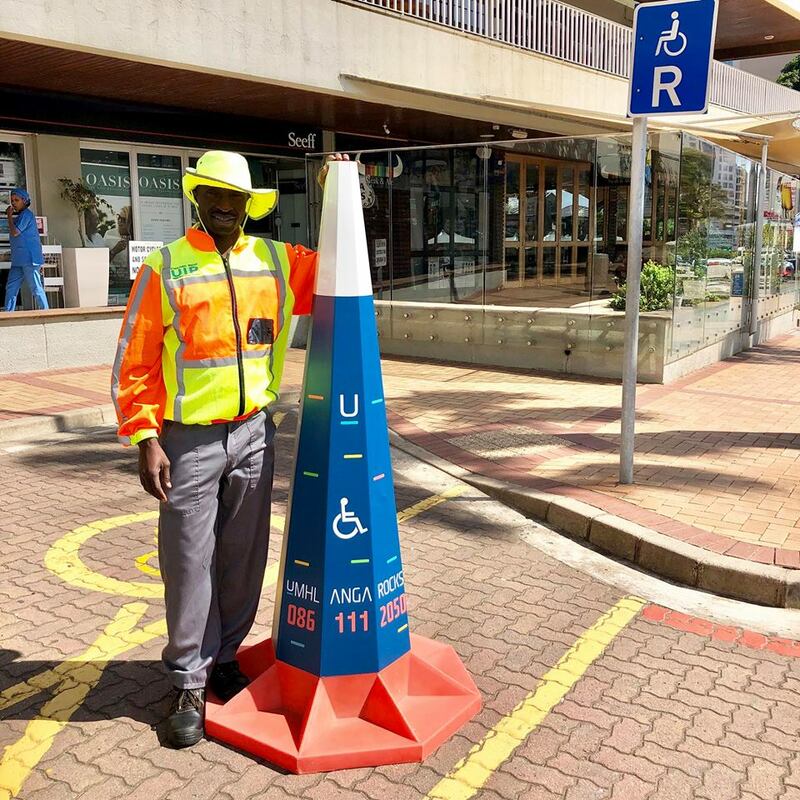 Park Smart street monitors like Moses Musa will check for paraplegic parking permit and move the cones when required. The UIP requests that the public respect the rights of those who need to use the bays. Movie On The Rocks – Book Now!